Do you need a temporary Visa, Study or Work Permit for Namibia? Then look no further than Alexander Immigration. We specialise in work visas, 1-2 year work permits, study permits, re-entry visas, temporary residence permits, domicile status, Namibian passports and holiday extensions. For Namibian Visas you can apply for Work, In-Training/Internship Visa, Study Visa and Re-entry Visas. You can obtain Citizenship when you have stayed for a certain duration in the country, or your parents are Namibian Citizen or by marriage. 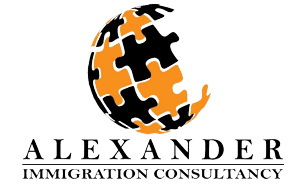 All the requirements can be received by requesting them from Alexander Immigration.